Are you looking for fast computers? We all need them! And not just fast computers; people are looking for speedy results in all scenarios. The world is moving at a fast pace, manifesting the implication of Moore's law in the real world. But if you dig a little deeper, you will realize you dont need a faster PC; what you really need is faster processing! 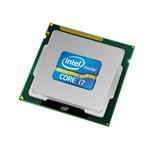 You can get the superfast computing speed you desire with Intel Core i7 Desktop Processor. 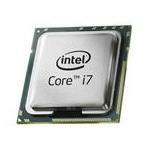 Core i7 Desktop processors provide enhanced speed for all types of applications. Whether you are playing games, editing movies, or making presentations, the Intel Core i7 2nd generation processors are ideal for use. 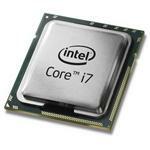 With four cores and two threads per core, Core i7 2nd generation processor can operate eight processes at a time. It is, therefore, ideal for home and office workers engaged in routine tasks. Moreover, the 3.5GHz processor can also handle heavy video editing and HD games with ease. 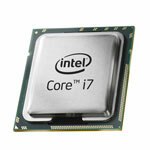 So, order Intel Core i7 processors for your desktop and laptop computer today. 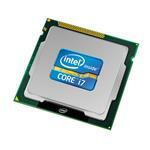 Feel the power of the second generation processors and improve your performance.